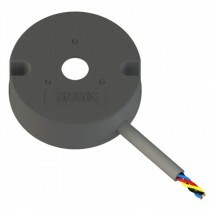 The L Series line of magnetic encoders offers resolutions up to 60 counts for every inch diameter of magnetic rotor. 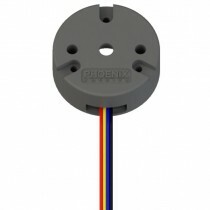 Phoenix America has a wide array of tooled magnet rotors to choose from. 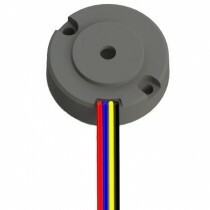 For higher volume custom applications, rotors of any size can be tooled. 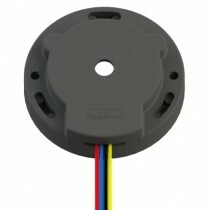 The L Series magnetic encoders feature two channels of square waves during rotary movement, typically 90 degrees out of phase from one another. 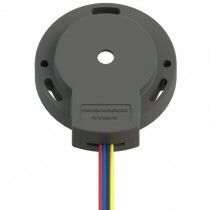 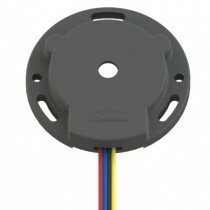 The L Series magnetic encoders are designed with Phoenix America Magnet Target Wheels.